Kuala Lumpur, Malaysia, January 29, 2019 – Silverlake Axis Ltd (SAL), a leading provider of Digital Economy Solutions and Services to major organisations in Banking, Insurance, Payments, Retail and Logistics industries has announced completion of the acquisition of SIA X Infotech Group (X Infotech), a global provider of software solutions for identity documents and payment smart cards. 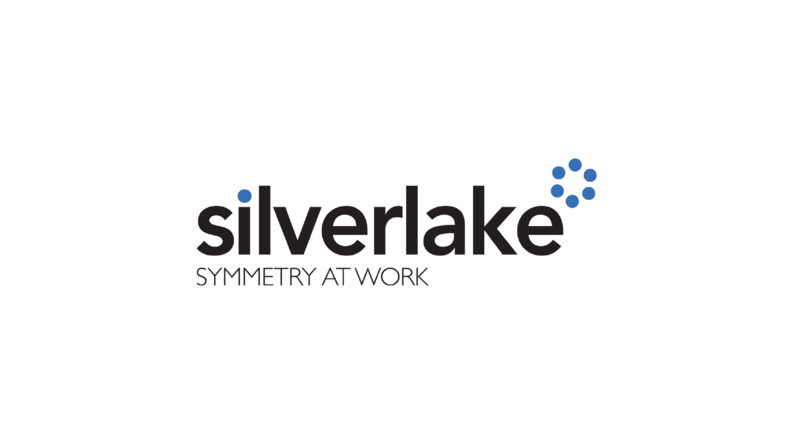 Silverlake Axis Ltd (SAL), (www.silverlakeaxis.com) provides digital economy solutions to the Banking, Insurance, Payments, Retail and Logistics industries. Founded in 1989, SAL has an impeccable track record of successful delivery of innovative and transformative solutions to its enterprise customers and their ecosystems. The Group has more than 300 enterprise customers in over 50 countries across Asia, Middle East, Central Europe, Australia and New Zealand. Under Axis Systems Holdings Limited, SAL was listed on the SGX-SESDAQ on 12 March 2003. It was renamed Silverlake Axis Ltd in 2006 following the acquisition of SAACIS, the company that owns the Silverlake Integrated Banking Solution (SIBS) and the listing was transferred to the Mainboard of the Singapore Exchange on 22 June 2011. SIA X Infotech (www.x-infotech.com) is a global provider of software solutions for issuance and verification of electronic identity documents. The company is headquartered in Latvia with subsidiaries in Latvia (incorporated in 2006) and Kenya (incorporated in 2010) – forming SIA X Infotech Group (X Infotech). The software solutions offered by X Infotech include citizen and customer identity management, biometric enrolment, document and document holder biometric verification, document and card personalization and issuance, mobile multi-factor user authentication and payment, and Public Key Infrastructure applications. X Infotech Group has successfully implemented projects in more than 45 countries around the world including Europe, Asia, Africa and Latin America. The clients of X Infotech Group include governments, banks and financial institutions.